California is the best place to get married—no lie. California wedding venues can't be beat. 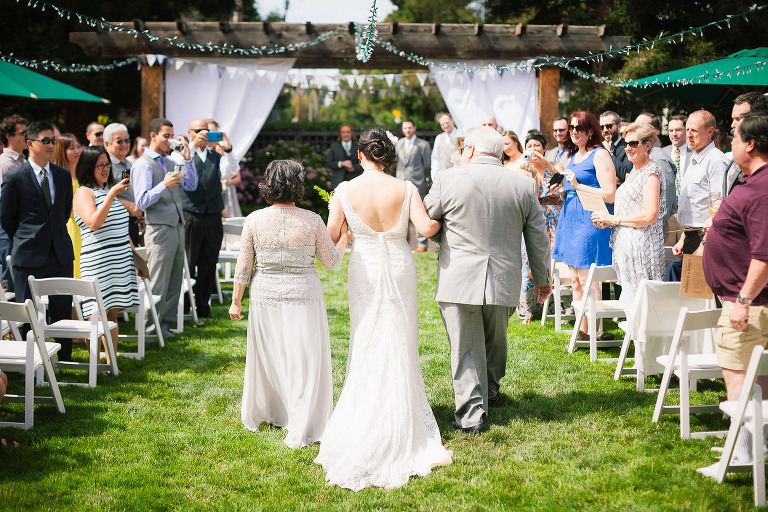 Luckily, here you're surrounded by beautiful Santa Cruz wedding venues. There are forests if you're looking for something tucked into a serene redwood grove. There's the perfect coast right on the Monterey Bay if you're looking for something on the beach. The variety provides a wide spectrum to choose from. Aside from amazing Santa Cruz wedding venues, we love the spectrum that all of California has to offer. From SLO wedding venues on the beautiful central coast to Napa wedding venues in wine country, we've seen the most spectacular places across the state. The most memorable weddings were not only because of the people and the intentionality put into the event, but also these beautiful environments. The layouts allow your event to flow and places to get ready on-site. These things make the day more smooth and allow us to do our best work because we get to focus on being efficient and creative. So take some time to look through our images from these weddings. They are our some of our favorite wedding venues and our favorite weddings we've been to. Hopefully this page is helpful in finding some inspiration and guidance. Enjoy the process and let us know if you have questions!